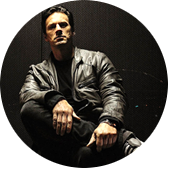 Gives you 3 days with Thomas Lang! Join us for the three best days of the year, 12-14 October 2018! Again we will be at Fryshuset in Stockholm! We want your registration latest September 15, 2018! 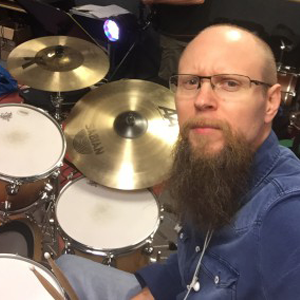 Drum Beat Workshop is Sweden’s first ever workshop about being a drummer, musician and fellow musician. 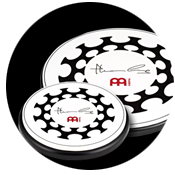 Suitable for drummers who want to make progress and grow as musicians. For you who want to meet other drummers, get new inspiration, find motivation and new tools for your development within drumming. Live and breathe drums and music 24 hours a day for 3 days together with professional musicians and your classmates. At Drum Beat Workshop we mix exercises with lectures and coaching. You will get an insight into how you can “Think right!” to be able to excel and advance. How you can act as a fellow musician and you will learn more about finding awareness and the sync as a part of the band’s engine. And of course we will have a fantastic time when we do what we love to do; play drums! 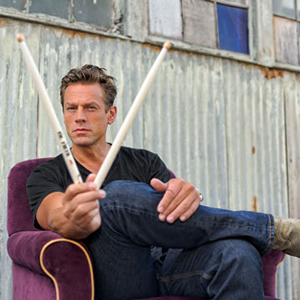 Drum Beat Workshop has for some time been working with the legendary drummer Thomas Lang and can now invite you to a truly amazing and full-featured 3-day Boot Camp with the legendary Thomas Lang! Our own DBW teacher, DW artist Peter Bylin, will of course also be in place to share knowledge and chops under his lessons. Read more about them below. 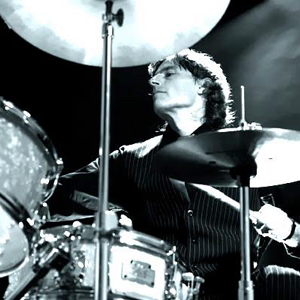 Thomas Lang born 5 August 1967 is an Austrian drummer, multi-instrumentalist, composer and record producer. 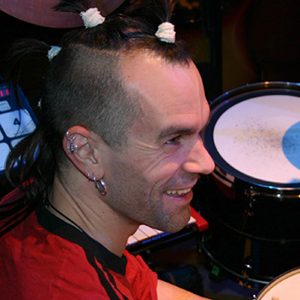 He is the founding member of the Los Angeles-based progressive/avant garde metal band stOrk and is known for his international session work on a wide variety of genres such as rock, pop, jazz, and heavy metal with artists such as Robert Fripp, Peter Gabriel, Robbie Williams and Sugababes, among many others. 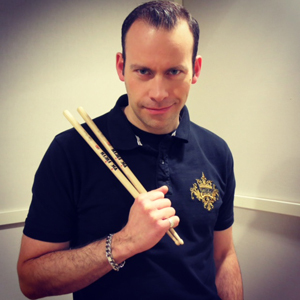 In 2007, Lang launched the Thomas Lang Drumming Boot Camp, a multi-day touring, educational drumming experience that he has hosted in various locations around the world including London, Los Angeles, New York, Berlin, Austria, Finland and Sweden. In Sweden in cooperation with DBW. Lang has since taken this award-winning educational concept to 35 countries and has hosted more than 120 of these camps worldwide and soon you are about to be a part of this amazing event!. Drum Beat Workshop is mainly for drummers who have been playing for a while and are aware of the rudiments of drumming and who wants to develop their playing/drumming/skills, technique and knowledge about drumming, regardless of what genre you’re playing or want to play, and whether you’re playing alone in your garage or in a band. 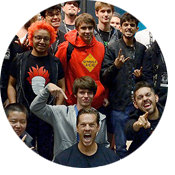 At Drum Beat Workshop you’ll meet dedicated drum educators who will help you improve your technique, timing, coordination and groove. 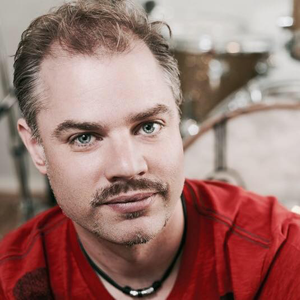 Educators with years of experience in the music industry as both drummers and as teachers. This year we open the possibility to get day passes, if you don’t have the possibility to join us for all 3 days! We welcome not only drummers from Sweden but from everywhere to join us for the best 3 days in the year! Drum Beat Workshop was launched to give drummers and percussionists a platform to meet other like-minded and develop as a drummer. We want to give you the opportunity to become the best drummer you can become! Drum Beat Workshop has collected some of Sweden's most famous drummers and educators, and hope to see you at one of our upcoming workshops! The team that works with Drum Beat Workshop each has a solid experience in drumming professionally and conducting training in drums, percussion and ensemble. Click the arrow on each image to read more about these talented drummers.
" Best 3 days of the year! 15-17 September 2017 "
So damn good! Instructive and inspiring. Peter Bylin got me to want to become Tito Puento. Lang was beyond expectation! So good I wished it would be! All I expected and more! Three best days of the year! Many thanks to all who made it possible, I understand it was a lot of work to get all the pieces in place! Enthusiastic lecturer! What a nice guy (Thomas Lang) and clear educator! Wonderfully!!! So enthusiastic !!! I was so excited to practice so I bought a training diary the following day. Friday's seminar was a nice soft start and a good way to get to know the other participants and their expectations. The weekend exceeded my expectations!!! So pleased! A caramel, once in a lifetime!! Looking forward to next time! For everyone's love for the instrument! It was a great weekend! I think it's worth every penny. I'm definitely join future occasions. It was also a special bonus and fun surprise to have lunch with my old idol Per Lindvall. Time to register for Drum Beat Workshop 2018! There is still some spots open on this years DBW! If you can’t join for all 3 days we have this year introduced day passes. Take the chance to participate at the 3 best days of the year! Are you ready for the 3 best days of the year? This years challenge? This years event? Make sure you register in time. The number of seats are limited and we really want to see You here! Read more Ready for the 3 best days of the year?